Planning is well under way for the best event of the summer! 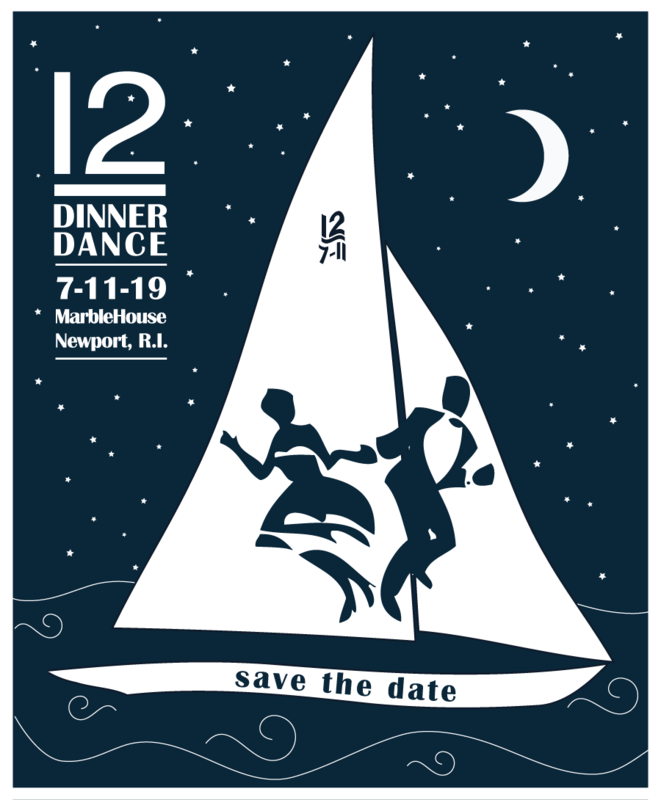 Direction of the 12mR Dinner Dance at Marble House has been placed in the able and experienced hands of Kate Gubelmann. The Gubelmann family has a long history with the 12mR Class and Jimmy Gubelmann is the Commodore of the 12mR Yacht Club. Please bookmark this page; event information and ticket purchase options will be published here as available.